In the movie Butch Cassidy and the Sundance Kid, as the outlaws are relentlessly pursued by the sheriff and his posse, Paul Newman (Butch) occasionally stops to ask, “Who are those guys?” The ratings landscape may feel like this – unknown sources that doggedly track you down. Learn and know who the raters are. 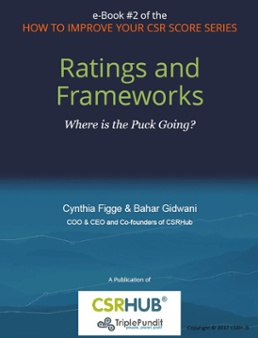 As the CSR/ESG/Sustainability disclosure landscape changes, where is the puck going? 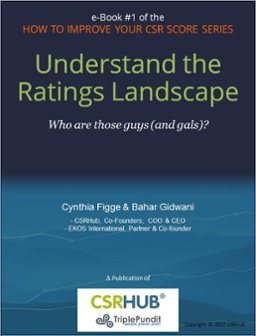 Learn more and how it impacts ratings and rankings in our new e-Book. Cynthia Figge is CEO and Co-founder of CSRHub. 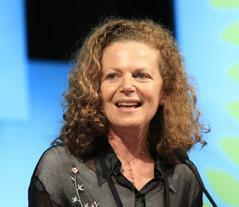 She is a forerunner and thought leader in the corporate sustainability movement who co-founded EKOS International in 1996, one of the first consultancies integrating sustainability and corporate strategy. 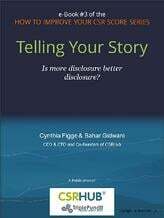 Do those who do disclose more, benefit from doing so? Is that the whole story? How often to disclose? Which frameworks? Learn more including sources for advice and structure in our new e-Book. Bahar Gidwani is CTO and Co-founder of CSRHub. He has built and run large technology-based businesses for many years. Bahar holds a CFA, worked on Wall Street with Kidder, Peabody, and with McKinsey & Co. Bahar has consulted to a number of major companies and currently serves on the board of several software and Web companies. 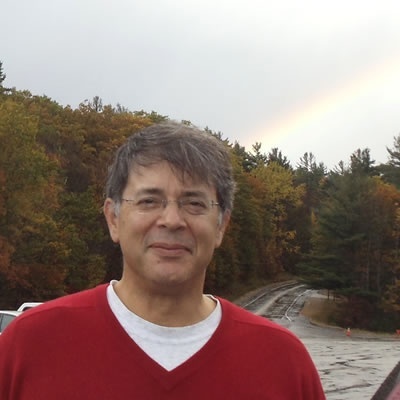 He has an MBA from Harvard Business School and an undergraduate degree in physics and astronomy.